Blue Mountain Four Season takes snow clearing by storm. We have a large fleet of tractors and trucks to plow, push, pull and blow as much snow as mother nature can throw at us. All of our equipment is fully insured and methodically maintained. Winter snow clearing doesn’t wait for breakdowns; we have extra equipment on hand to pick up any slack. Our job is to make sure you can get to yours! 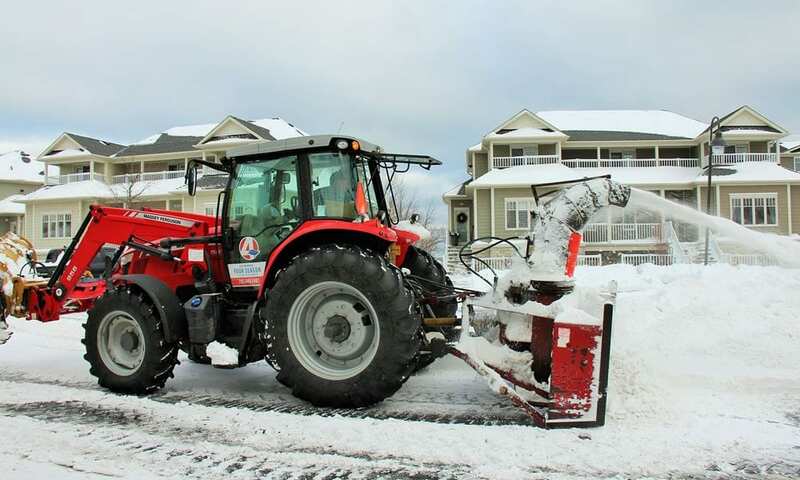 Blue Mountain Four Season provides a residential and commercial snow clearing service unlike any other, including an average of two visits per snowfall event! Using only the best equipment available for snow clearing; farm tractors, trucks and plows, ice melter and spreaders. 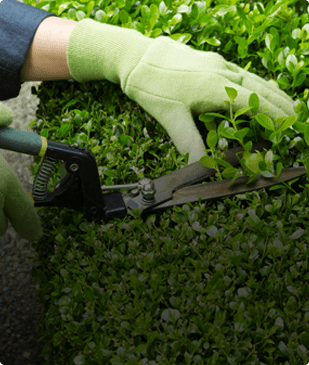 Servicing Collingwood, Town of Blue Mountains, Thornbury and Nottawa. Contact us today for a free no obligation quote. Save your back this winter, let #BM4S do the work. No matter the surface, we can clear the snow from your residential driveway or commercial parking lot. We service asphalt, granite/gravel, concrete, stamped concrete and screening driveways. Blue Mountain Four Season’s shoveling snow clearing program, is available only as an “ADD ON” to our Winter Maintenance Program. Pricing is quoted as a flat rate for the season. Our shoveling crews are some of the hardest working people around. They make sure they clear your front porch and entrance steps and the walkway to the drive/sidewalk. If you need it shoveled, we can do it. Have traction issues? Can’t get up your driveway? Sand/salt applications are available during icy conditions and freezing rain events. For the safety of both our equipment operators and customers. Service packages are typically sold as a buy-in of 10 to 15 applications per season. Emergency winter services are available as well; subject to current workload and weather. However, there is an additional cost for this service as we need to dispatch separately from the rest of our scheduled service. Contact the office for information regarding emergency winter services (705) 445-1497.